In a blind girl’s nightmares, murder is a dream come true. Above anything else, Alice Bergman craves independence. But after a cruel classmate bullies the blind sixteen-year-old at school, her determined dreams become a vision of the boy’s death. And when she wakes, she’s horrified to learn her tormentor didn’t survive the night. Can Alice put her nightmares to bed, or will her next dream end in murder? Birth of a Killer is the suspenseful prequel novella to The Braille Killer. If you like unique sleuths, origin stories, and a hint of the supernatural, you’ll love Daniel Kuhnley’s nail-biting tale. Download Birth of a Killer today to see how the darkness began! 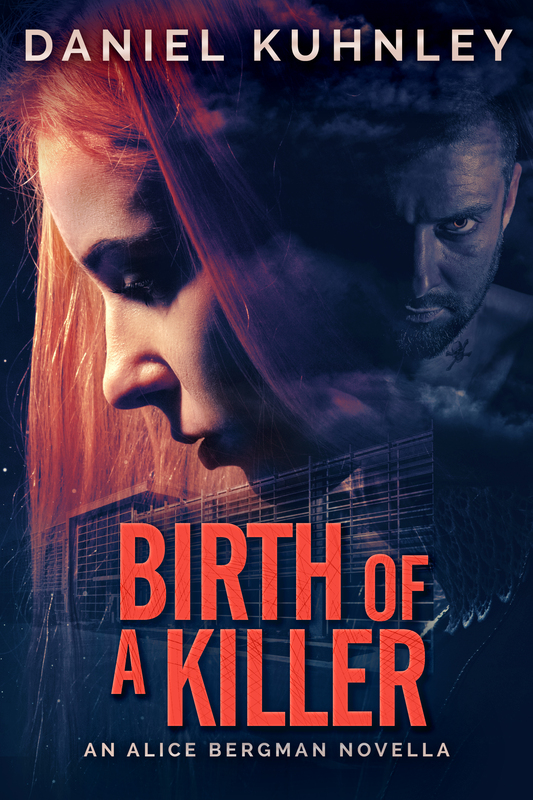 Check out reviews of Birth Of A Killer here!